When it comes to vehicle maintenance, there are plenty of different tools to choose from depending on whether you are trying to change the tire or install a turbo. But while there are specialized tools that are perfect only for certain tasks, there are also a few automotive tools that both experienced mechanics and regular car owners find to be essential simply because of the sheer number of uses they have. There are no more essential hand tools that every garage needs than the socket sets. A socket wrench has the simple but very important job of tightening and loosening nuts and bolts and is almost certainly the most frequently used tool when it comes to both professional and amateur car mechanics. Choosing the right one out of the many available socket sets is honestly incredibly simple since all you need to do is pick the biggest one that will give you the option of more attachments of various sizes. Aside from that, the things you need to pay the most attention to are the weight and grip. The weight of the socket wrench tells you what kind of metal it’s made from and how sturdy it is (the heavier ones obviously being generally more durable), and the grip is something that can’t be explained, but rather felt as only you will be able to determine whether a certain wrench feels right in your hand. Another important garage tool is the car jack. There are three different types to choose from, namely scissor jacks, bottle jacks and floor jacks, and they are each perfect for certain tasks. Out of the three, scissor jacks are the most common and work with just about any car. They work by turning a large screw which causes the two sides to scissor together and raise the vehicle. Bottle jacks are more portable than the screw jacks, and don’t have to rely on manually raising the car, but rather have a hydraulic mechanism, making them ideal for larger vehicles. 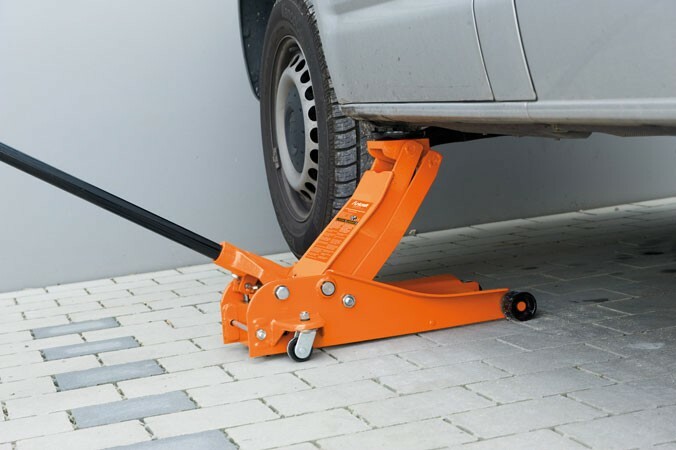 The floor jacks are the bulkiest models and as such are too big for the trunk of a standard car, but are perfect for the garage because they come with wheels for easy movement. These jacks are the most common mechanics’ choice seeing as how they are known for their durability and reliability, but would be too powerful for any home garage unless you find yourself doing repairs very often. 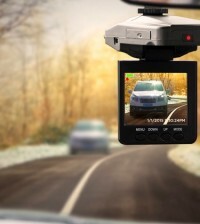 There are also a few handy devices that you might also consider having in your garage or your car. 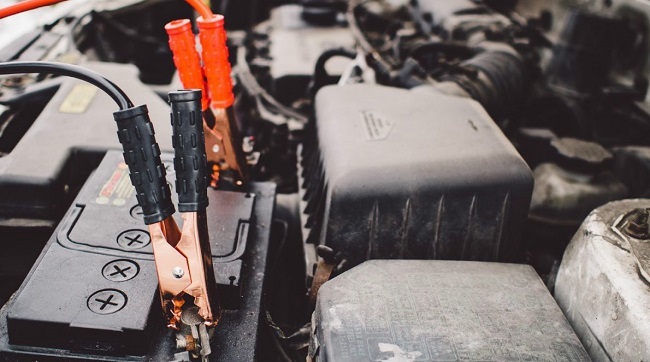 There is of course the car battery charger and the jump leads, which should always be properly maintained and handled, as well as checked very frequently for any signs of damage or naked wiring. Then there is the work light or the head torch (whichever suits you better), which is vital if you are trying to do some maintenance under the car or if you ever break down somewhere at night. And finally, you should also get a multimeter for whenever you think you might have a live wire or just don’t know whether something has any sort of current running through it. While these are the most vital items to have in the garage, there are of course a long list of other power tools, safety gear, lubricants and cleaners you could also get if you need them for whatever kind of task you have to tackle.